Part of Sony’s premium G Master series, this is a great wide-angle zoom that provides impressive sharpness across the entire image. The lens has weather sealing and is well built for professional use, but is lighter in weight compared to its competitors. Yet it outperforms most of them, not only in terms of sharpness, but also giving images with low vignetting and minimal distortion. 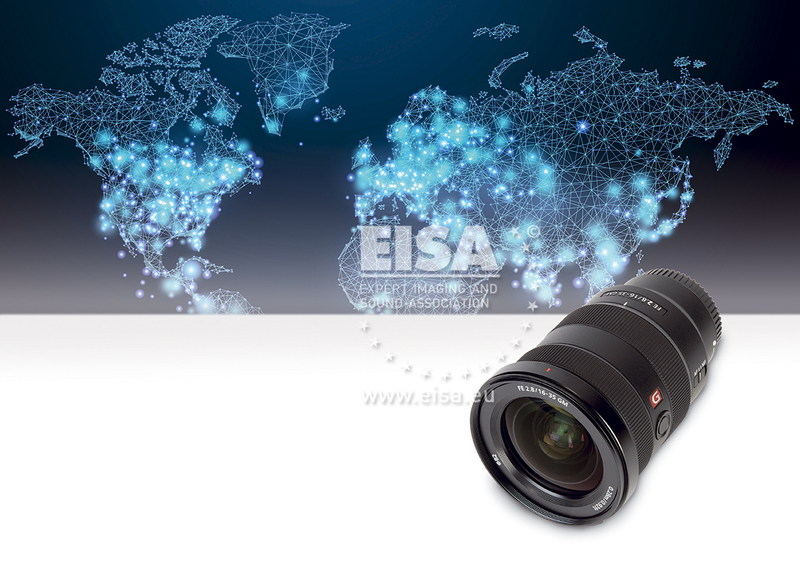 It’s a perfect lens for landscape, architecture and cityscape photography.